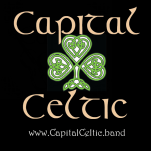 ​We got married on St. Patrick's Day weekend, and there was no one better for our wedding music than Capital Celtic! They played the music during our church wedding ceremony, played live music during our cocktail hour, and then Steven was our DJ for the rest of the night. At every step along our day, they were perfect. 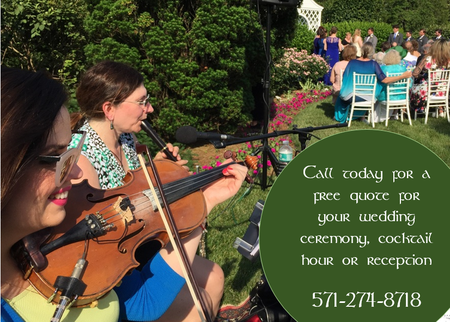 Steven is very attentive and really wants to make your wedding day music exactly what you want. He worked with us to pick the most appropriate music for our ceremony in church, that still really captured our St. Patrick's Day vision. Even the priest remarked on how beautiful the music was during his homily! 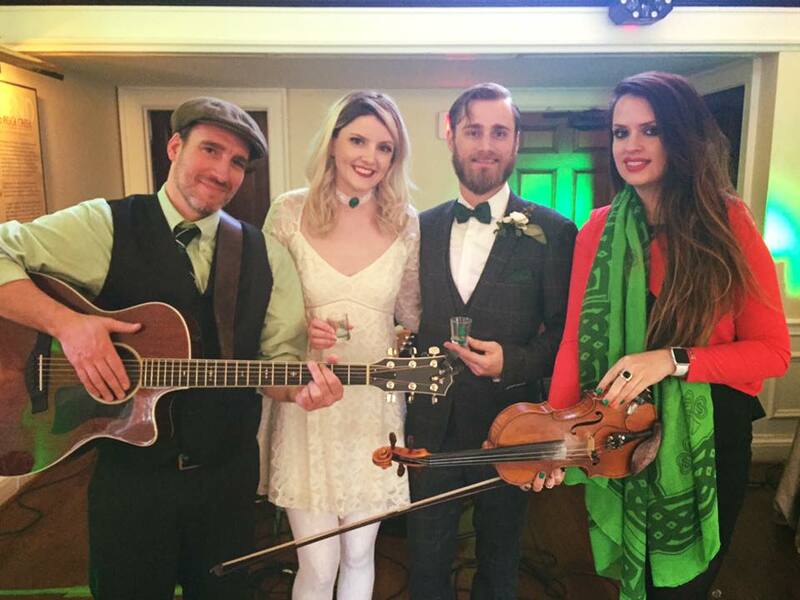 We know our guests loved the classic Irish songs they played during the cocktail hour and had so much fun. We had to extend the live music a bit longer than we originally thought to fit photographs in, and they were so accommodating! Throughout the night, Steven worked with us to make sure the right songs were getting played at the right moments, and that our timeline was being followed along with the music. But he still made it easy and fun and all a part of the celebration. He brought lighting as well that looked great in our reception space. I really cannot recommend Capital Celtic enough. 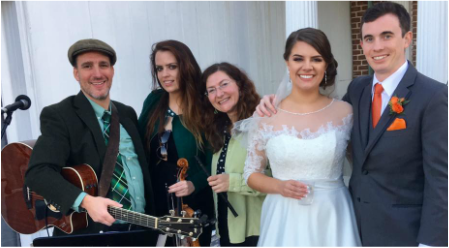 Our wedding had a very strong Irish theme, but they are such talented and professional musicians, that I feel they would be great whatever your event is! They definitely go above and beyond to make sure your day is perfect for you, but most importantly, they make it fun!